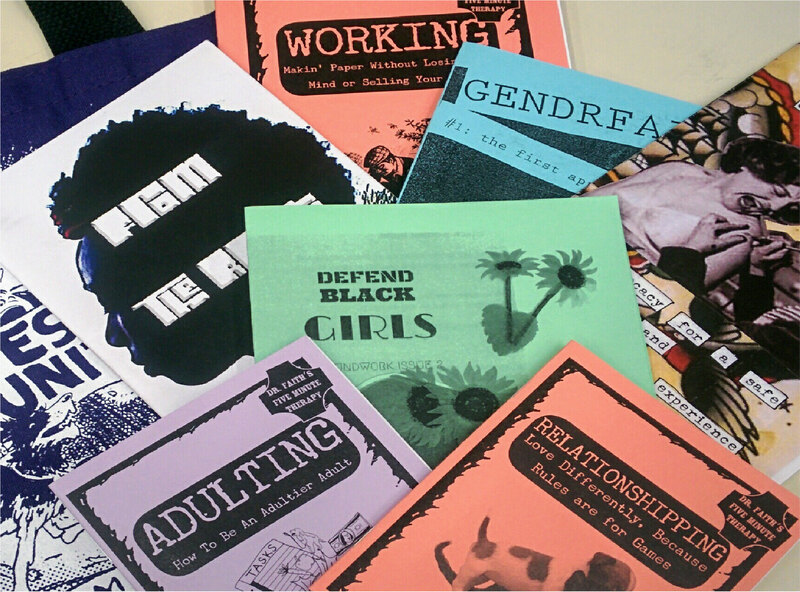 The Leonard Lief Library Zine Collection consists of zines that reflect life in the Bronx - as well as student interests and the College curriculum. The collection is comprised of do-it-yourself donated zines from the campus - as well as purchased titles from various distros [vendors]. The collection offers current and future researchers a unique perspective on the diversity, culture, and social fabric of the Bronx. Two copies of every issue will be submitted: one non-circulating but available for browsing and accessible during Library hours - and a second copy deposited in Special Collections. 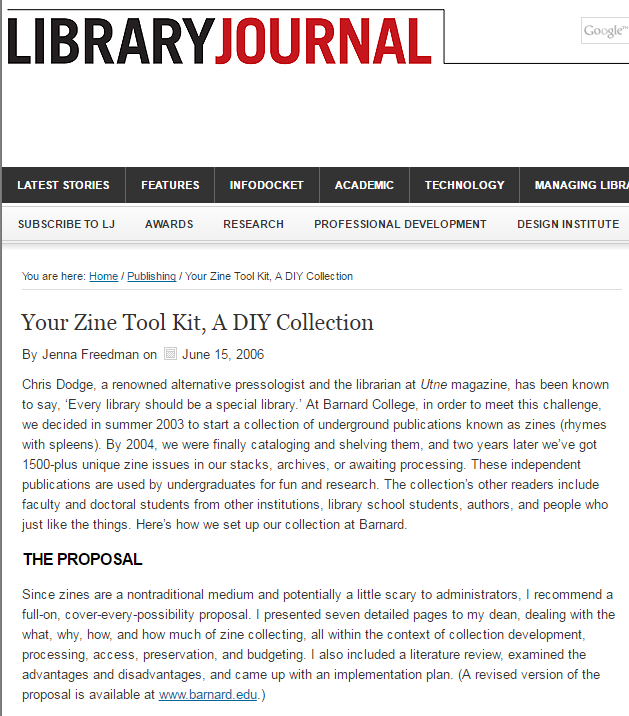 Barnard College Zine Librarian Jenna Freedman was featured on Library Journal where she covers everything from proposing your zine collection, to funding, cataloging, and access! Be part of the Lehman College Experience! Zines made by Lehman College students or alumni–any zine made by our students or alumni will be accepted into the collection (regardless of where it was created or any connections to the Bronx). 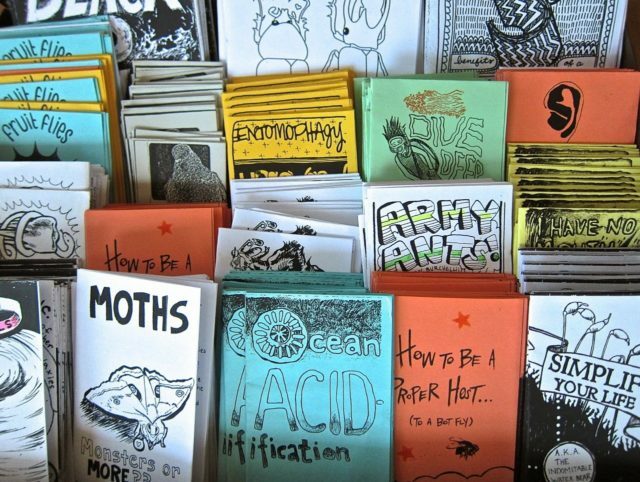 Zines about zines, zine-making and zine culture. ​Zines by People of Color, and/or that discuss issues of race, culture, and identity. We'll put them in our catalog and make them available for folks to read. Share your art / ideas / personal reflections / comics! We'll put your zine in our catalog so folks can find it and check it out! 1. Because it's an inexpensive way to create and express what you have to say!Because it's one way of sharing and building a community. This is a yahoo group where zine librarians collaborate and share news. Pretty heavily trafficked; digest version available. A group to talk about zine librarianship! How to build a collection, how to catalogue zines, how to organize zine events, and more! All zine librarians and archivists are welcome: academic, digital, DIY, public, school, volunteer, etc. This annual conference is a great opportunity to connect with other zine librarians and get ideas for how to build, manage and share collections. This year it's in Boston on July 29-30th. This is a space for zine librarians to share ideas and collaborate on projects together.